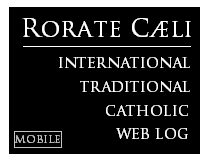 RORATE CÆLI: Video: Francis, If you don't want to be the Vicar of Christ, then get out of there! Video: Francis, If you don't want to be the Vicar of Christ, then get out of there! 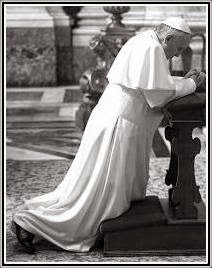 These people are not kissing Jorge Mario Bergoglio, it is not all about him, and his person, as he seems to think. They want to kiss Peter, the Vicar of Christ. It's monstrous to deny them that.